Another excellent redpsokes tour which I would highly recommend. 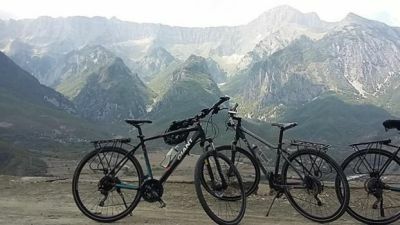 Albania is an great destination & a great way to see the countryside. 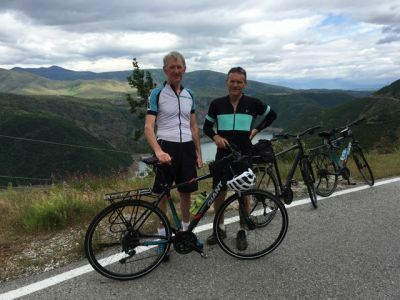 Some preparation is needed beforehand for this tour as the initial part in the North is in the mountains & along with the terrific climb on the last day cycling, it is challenging but well worth it.
" Absolutely superb trip and my eyes were really opened to this stunning country. I took a lot of convincing to travel here, but I'm so glad I did make the... "